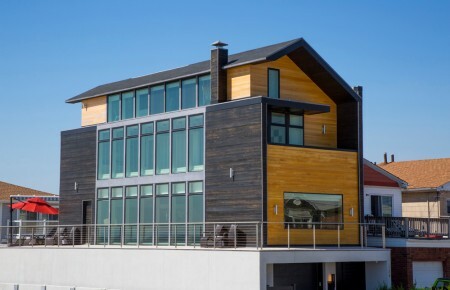 As the air gets cooler and days get shorter, we find ourselves holed up inside more often. It used to be a great time to check out new shows and get reacquainted with old favorites but honestly, is there anything good on television these days? Forget the tube (and Candy Crush for that matter). 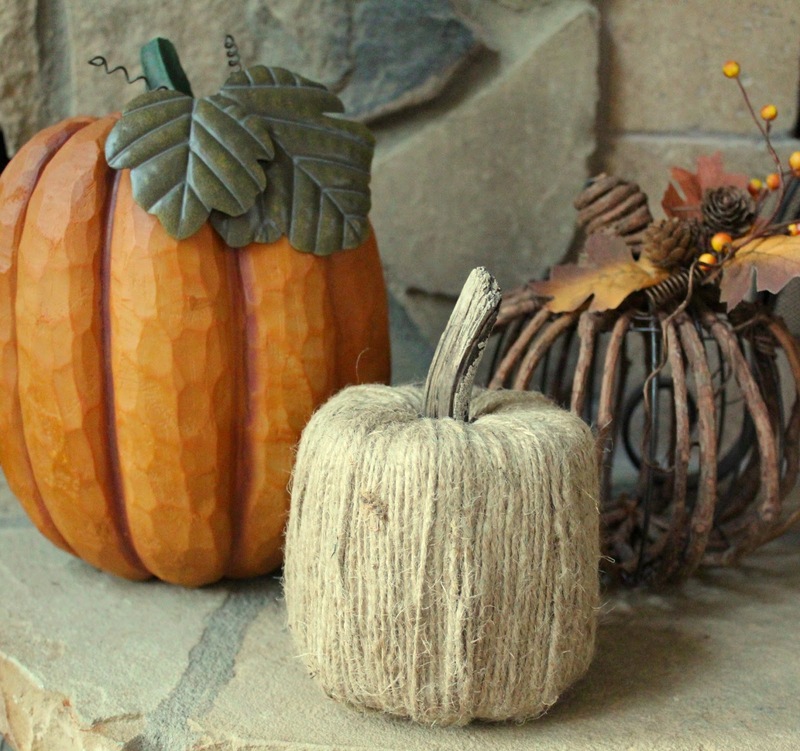 Stay busy by making some chic autumn decor for your home that will have your Pinterest-loving friend green with envy. 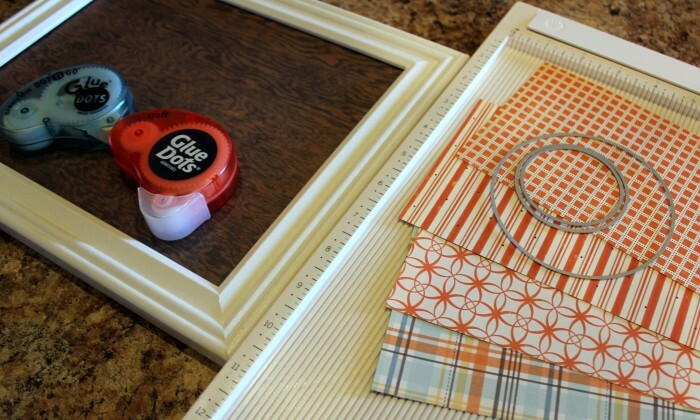 If you are that Pinterest-loving friend, get excited because one of these projects involves a mason jar. 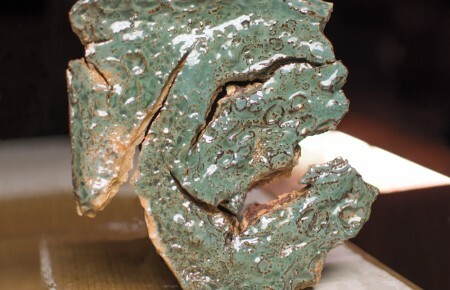 Hit up your local craft story and break out the glue gun. Mason jars serve many purposes, are one of the fastest-growing trends for displaying flowers and are a Pinterest enthusiast’s best friend. Although arranging flowers in a mason jar is very similar to arranging flowers in a vase, there are some differences as the height of the mason jar is typically shorter. 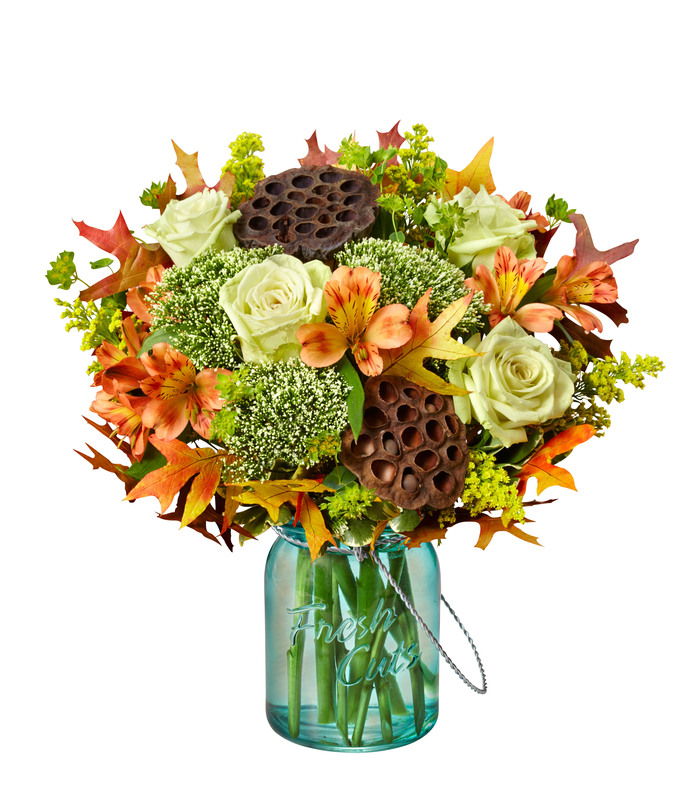 With these step-by-step instructions, Ann Marie Pierce from Imperial Florist/1-800-Flowers in Baldwin will tell you everything you need to know about creating the perfect mason jar fall floral arrangement, Amber Waves™. Make it. These give-a-way restaurant matchboxes from Carol A. Tanzi, Interior Designer aka The Goddess of Garbage, can be up-cycled into little works of art for the table. 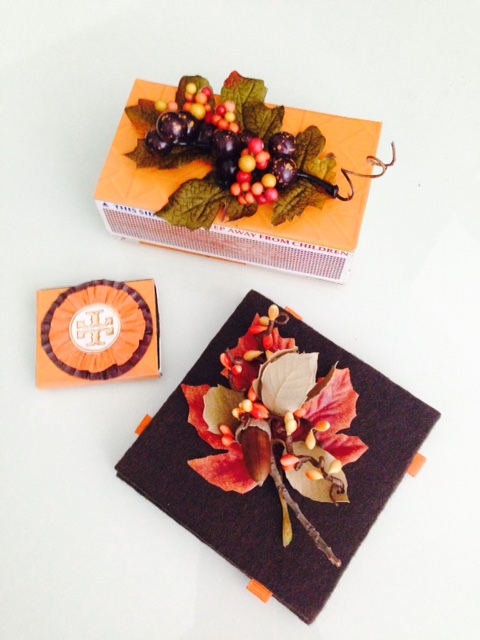 Either of these decorative matchboxes paired with candles makes a thoughtful hostess gift for an autumn gathering. Make it. It wouldn’t be fall without a whole lot of pumpkin, and these easy-to-make ones from Effortless Girl require only four materials and will last you all season long. Make it. The fact that you head to the office before sunrise and leave after sunset is well, depressing. 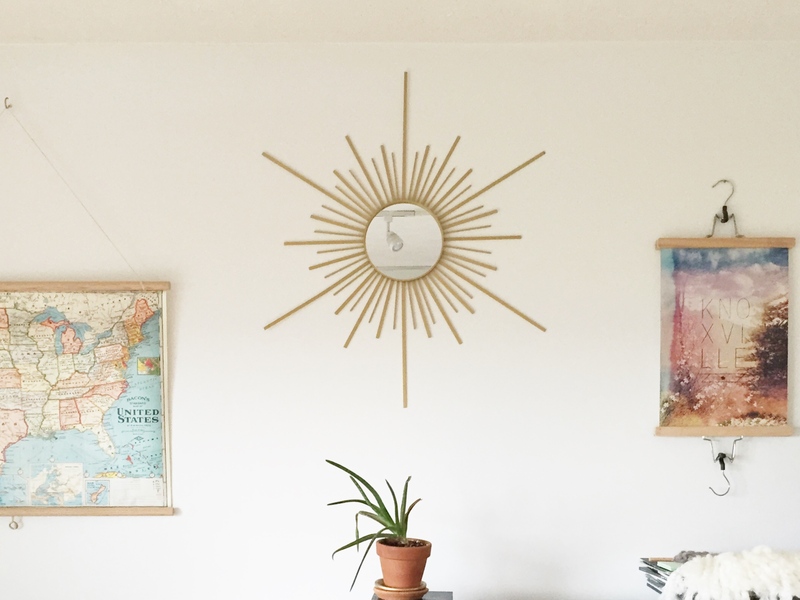 Bring the sunshine into your own home with this sunburst mirror from Gild Collective. Make it. 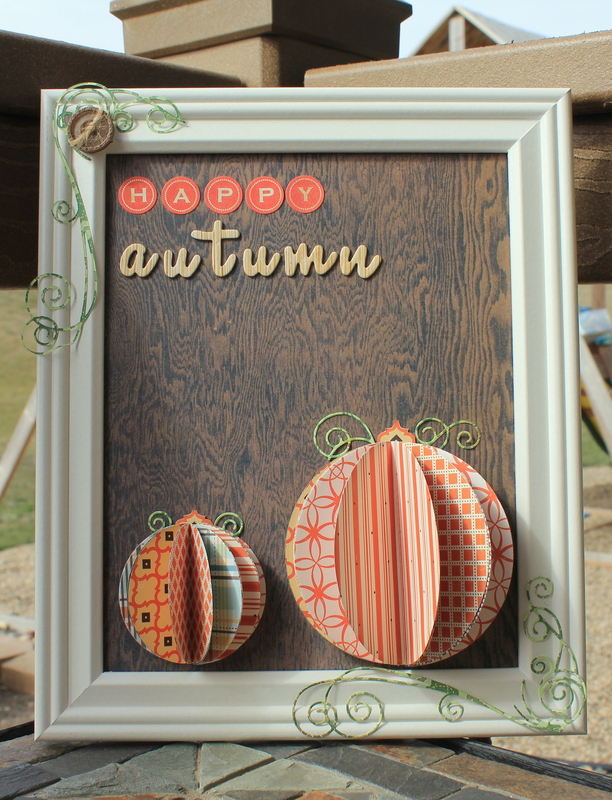 Get into the seasonal spirit with these DIY frame idea designed by Samantha Taylor for Glue Dots International. Make it.